If you are looking for Recommendations, having an Emergency Situation or Traveling Questions, feel free to fill in this form and we will gladly help you. 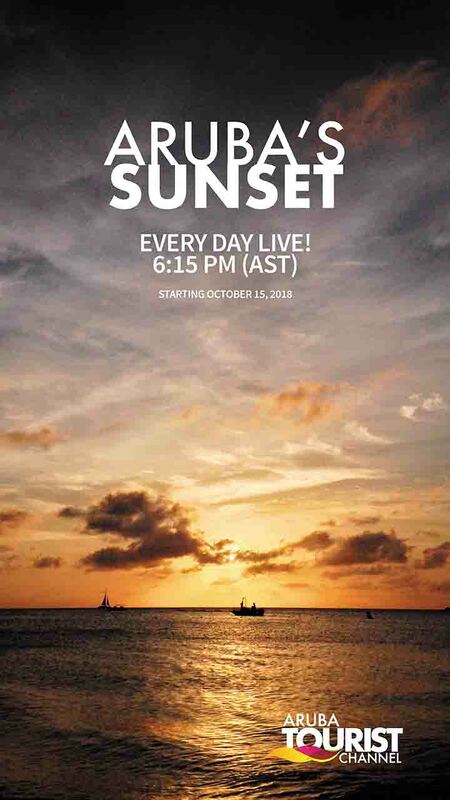 Everyday we will be broadcasting LIVE Aruba’s Sunset! at @arubatouristchannel to stay up to date with the latest.